When your shower is ready for an upgrade, it may seem like your only option is to tear out the old shower and replace it with something new. Many homeowners are oftentimes unaware of another shower upgrade option that may save them time and money during a bathroom remodel — shower resurfacing. As a homeowner, you want to have a bathroom that fits your needs and reflects your style at an affordable price point. As your Top Rated Local® shower resurfacing professionals in Virginia Beach, we can transform your bathroom to make it both functional and stunning. Below are three reasons why you should consider resurfacing your shower rather than replacing it. Resurfacing your shower is an economical way to upgrade not only your shower but also your entire bathroom. Completely replacing your shower can be incredibly costly, as you must factor in the cost to tear out the old shower walls, replace or install plumbing features, remove the materials, and replace with new shower walls and enclosures. There are also the unforeseen costs that may come up. Hiring experts to resurface your shower is a much more affordable option, especially when it comes to the plumbing. You can take the money you save with a resurfacing treatment and put it towards other aspects of your bathroom or whole home remodel. Replacing an entire shower can be a lengthy process. 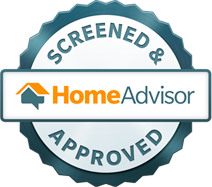 Between the demolition, the removal, the plumbing contracting, and the replacement, your remodel project could take days, weeks, or even months for some DIY remodels. Our shower reglazing and resurfacing treatments can restore the luster and brilliance to your existing shower surfaces quickly and effectively. You can even use your shower the very next day! Overall, shower resurfacing gives you more time to dedicate to your other bathroom remodel projects. Bathroom remodels, in general, are messy. But why make an extra mess when you don’t have to? There is a lot less demolition involved in shower resurfacing, meaning there is a lot less dust and debris to pollute the air quality in your home. This can reduce the mess of your whole bathroom remodel. 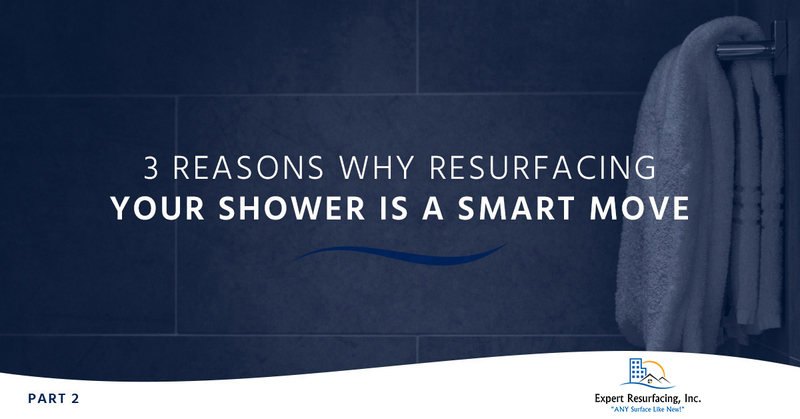 These are just some of the top reasons why resurfacing your shower is a smart choice for a bathroom remodel. To learn more about our shower resurfacing, bathtub resurfacing, and tile resurfacing treatments, give us a call and let us help you transform the bathrooms in your Virginia Beach home with quick and affordable bathroom resurfacing.